Lucy Tate is on the run. After witnessing the brutal murder of her parents, she’s spent five years in hiding — taking on different personas and faking her way through life. That is, until she meets the one guy she can’t bear to leave. Lucy Tate is on the run. After witnessing the brutal murder of her parents, she’s spent five years in hiding — taking on different personas and faking her way through life. The authorities can’t be trusted, so she remains in the shadows, always one beat ahead of the man who is forever hunting her. That is, until she meets Zach Schultz, a senior at Monte Vista High and the one guy she can’t bear to leave. Suddenly her natural instincts to lie, cheat, and run are overshadowed by something else…the desire to stay and perhaps, love. It’s her one shot at a normal life. Curious by nature, Zach is immediately drawn to the new girl at school. How can a person look both confident and vulnerable all in the same moment? 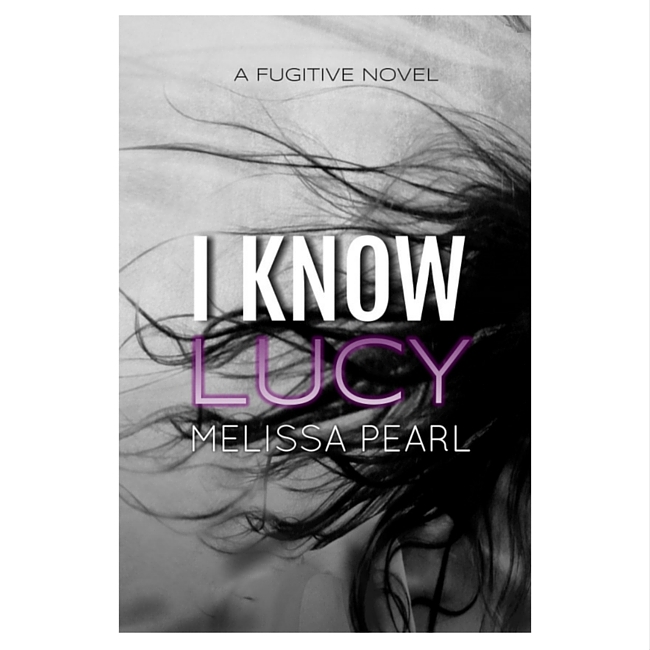 Determined to figure Lucy out, he sets out to unravel the mystery that is her and soon finds himself caught up in a cat and mouse game. For the first time in his life he is faced with the reality that the truth can no longer set him free…if anything, it’s going to get him killed.